It's fairly common for restaurant owners to be held responsible in cases involving bodily injury/property damage committed by intoxicated patrons. Dram shop laws don't only apply to bars, but to any location that sells liquor, beer, or wine, even if it's a family-friendly restaurant. Proper training for bartenders and all restaurant staff is crucial regarding the right way to prevent and respond to alcohol-related incidents. 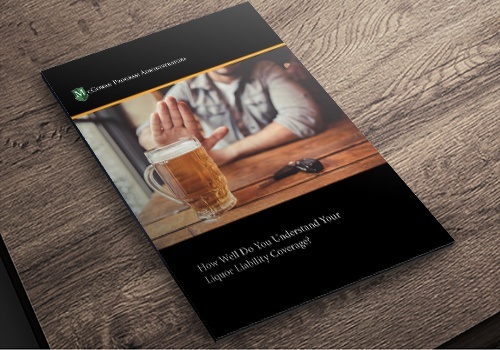 DOWNLOAD YOUR FREE EBOOK: How Well Do You Understand Your Liquor Liability Coverage?